Vitamin B12 is a naturally occurring water-soluble compound, essential for generating new red blood cells, maintaining neurologic function, and DNA synthesis. A B12 deficiency can cause neurological symptoms such as memory loss, irritability, and a reversible form of dementia. Cyanocobalamin is the primary form used in most nutritional supplements, which is processed to an active form in the body. Vitamin B12 has been shown to improve working memory with consistent use. Source: Naturally found in meat, fish, eggs, and dairy products. Structure: Vitamin B12 is found in the cyanocobalamin form, which gets converted to methylcobalamin and hydroxocobalamin, which are the active forms that can have effects in the body. The structure of vitamin B12. Vitamin B12 has been shown to have beneficial effects on cognitive function as well as general health of neurons. The functional forms of B12, methylcobalamin and hydroxocobalamin, have been shown to improve memory, as well as neurogenesis, maintenance of neuronal structure and axon growth. No significant findings to date. Supplementation with methylcobalamin contributes to improvements in working memory as measured by the Names-Learning paired association test (NLT). Supplementation with methylcobalamin contributes to improvements in working memory as measured by the word-recall test (WRT). B12 deficiency has been reliably correlated with melancholic depression symptoms.2. After adjusting for other factors such as chronic disease conditions, scientist concluded that B12 probably plays a causative role. A study has also shown that levels of B12 in the blood were also predictive of depression in the study population of over 3000 people. There are no major side effects if taken in safe quantities. 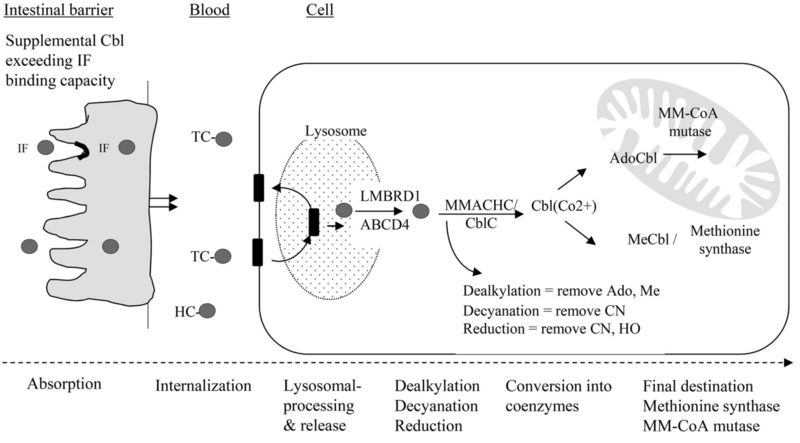 ##Mechanism of Action Vitamin B12 in most supplements is in the cyanocobalamin form. This is broken down into an active form, and then processed further. Most importantly, B12 is absorbed in the gut by binding to a protein called intrinsic factor. See below for a detailed diagram of this process. 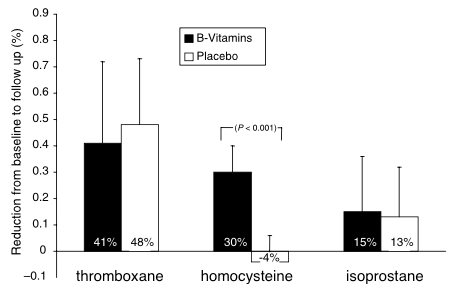 Supplementation with vitamin B6 and B12 is associated with decreases in levels of inflammatory biomarkers for vascular dementia such as homocysteine, thromboxane and isoprostane. Interestingly, a study in rats found that methylcobalamin facilitates regrowth of nerves .8Although studies in animal models do not always translate to humans, this is motivation to continue exploring whether B12 can help repair nerve damage in humans. Take 1 mg in capsule form is an appropriate daily dose for those who are at risk for deficiency. For an acute effect on cognitive performance The Mayo Clinic recommends taking 50-100mcg. Summers, W. K., Martin, R. L., Cunningham, M., DeBoynton, V. L., & Marsh, G. M. (2010). Complex antioxidant blend improves memory in community-dwelling seniors. Journal of Alzheimer's Disease, 19(2), 429. Timelier, H., van Tuijl, H.R., Hofman, A., Meijer, J., Kiliaan, A.J., Breteler, M.M. 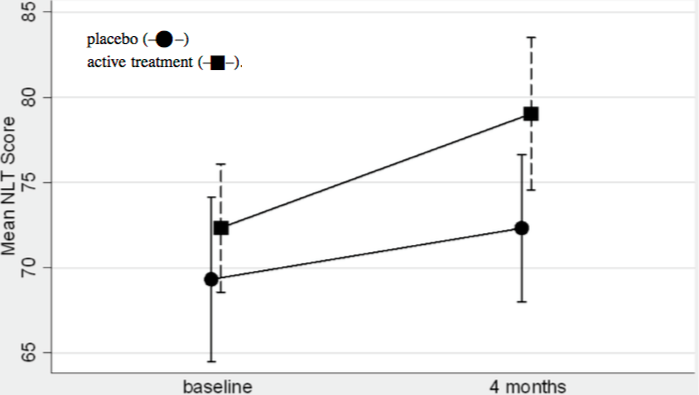 Vitamin B12, folate, and homocysteine in depression: the Rotterdam Study. Am J Psychiatry. 2002 Dec;159(12):2099-101. Ikeda, T., Yamamoto, K., Takahashi, K., Kaku, Y., Uchiyama, M., Sugiyama, K., & Yamada, M. (1991). Treatment of Alzheimer-type dementia with intravenous mecobalamin. Clinical therapeutics, 14(3), 426-437. McCaddon, A., & Hudson, P. R. (2010). L-methylfolate, methylcobalamin, and N-acetylcysteine in the treatment of Alzheimer's disease-related cognitive decline. CNS spectrums, 15(S1), 2-5. Jiang, D. Q., Li, M. X., Wang, Y., & Wang, Y. (2015). Effects of prostaglandin E1 plus methylcobalamin alone and in combination with lipoic acid on nerve conduction velocity in patients with diabetic peripheral neuropathy: A meta-analysis. Neuroscience letters, 594, 23-29. Deng, H., Yin, J., Zhang, J., Xu, Q., Liu, X., Liu, L., ... & Ji, A. (2014). Meta-analysis of methylcobalamin alone and in combination with prostaglandin E1 in the treatment of diabetic peripheral neuropathy. Endocrine, 46(3), 445-454. Liao, W. C., Wang, Y. J., Huang, M. C., & Tseng, G. F. (2013). Methylcobalamin facilitates collateral sprouting of donor axons and innervation of recipient muscle in end-to-side neurorrhaphy in rats. PloS one, 8(9), e76302. Xu, G., Lv, Z. W., Feng, Y., Tang, W. Z., & Xu, G. X. (2013). 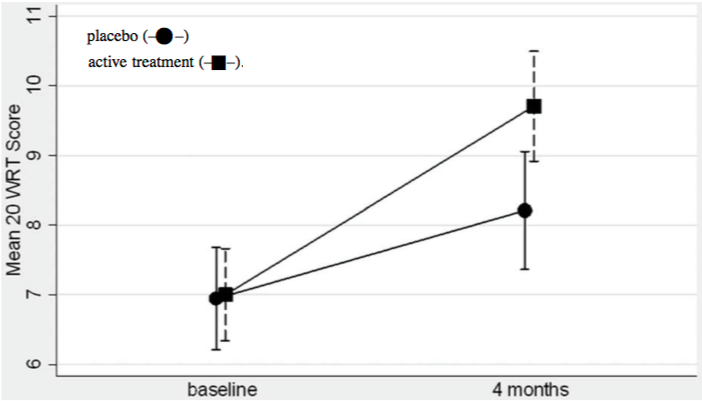 A Single-enter Randomized Controlled Trial of Local Methylcobalamin Injection for Subacute Herpetic Neuralgia. Pain Medicine, 14(6), 884-894.